We put a feeler out to our bidders a couple of weeks ago announcing our plans to start running quality commercial volume auctions. With coffee farmers around the World struggling to make ends meet, we were pleased to see the very positive responses we received. With the continuing plummet of the C-market, we all need to step up our operations to create fairer trade and we’ve been humbled by everyone’s response to taking action. 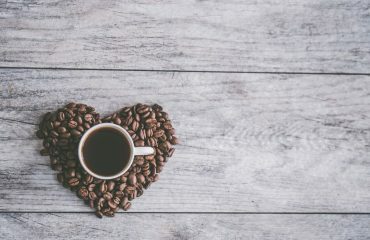 The world is a forever changing place and there needs to be radical improvements in the way coffee is traded so that farmers are fairly rewarded for their crop. 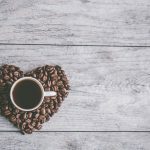 As a company, we are already furthering our contribution to changing the industry by creating and involving ourselves with great, forward-thinking initiatives like Yave’s Blockchain Coffee Auction in Guatemala and ACDI/VOCA’s PhilCAFE project & auction to improve coffee production in the Philippines. 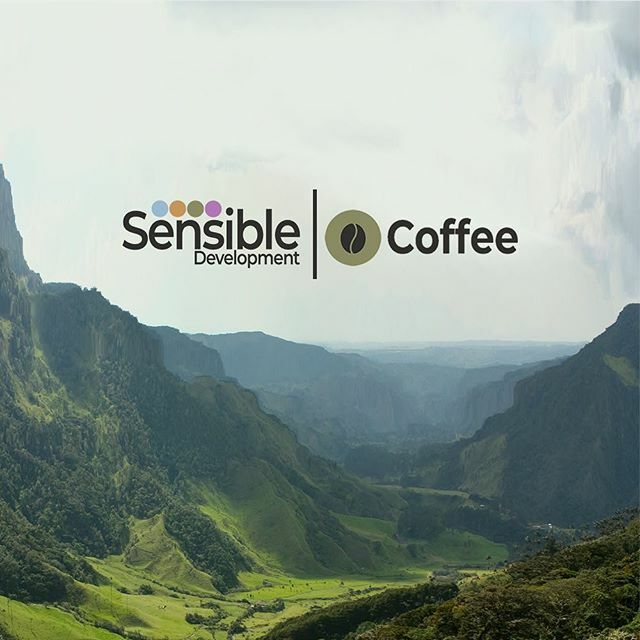 Facilitating commercial volume coffee trade through our auction platform is another development in that direction. 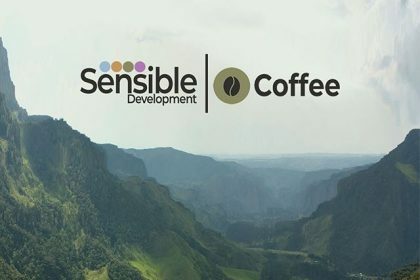 Our ultimate aim is to raise the bar for prices throughout the coffee sector by rallying together, encouraging direct trade and improving opportunities for farmers to go to market through the platform. It will lower the barrier for entry whilst maintaining the quality of coffee traded. 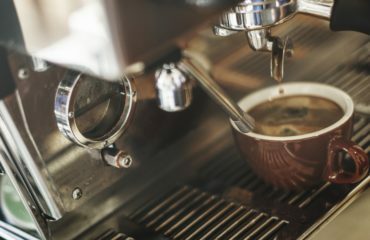 The cost for the running the auction will be spread across those who buy the coffee. This means we stand for passing as much revenue as we can back to the producers. 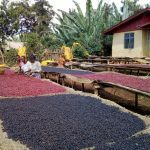 It means coffee prices stand for themselves and the buyers, who also benefit from a sustainable coffee market, are a part of the facilitation of the sale of the coffee. It means we all pull together and add true value; all the way down the supply chain. 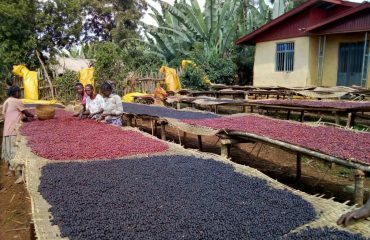 All coffee has been independently cupped by Falcon Coffee and we have further reports from METAD in Ethiopia which will form the information we provide buyers in the auction. 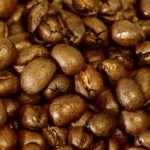 The coffees available have scored 84+, with many of them of higher quality. Register for the Konga-Wete auction, date: 2nd May 2019.